Share the post "How To Write A Brilliant ‘About Me’ Page"
Seems obvious, I know, but they’re not always there, and sometimes they’re just blank. My About Me page receives hits every single day, so it’d be fair to say that people do want to know about the person behind the blog. People want to see you! So pop one there. Now, if you’re not keen on having your photo taken, or are blogging anonymously, here’s a chance for you to get creative. What shot could you take that sums you up perfectly? For example, if I didn’t have a family photo on my page, I’d probably go for a snap of a pile of books, stationery and a cuppa! Share a few facts, hobbies or interests. Here’s where you can have some fun. They really can be anything and everything, no matter what you blog about, as long as they’re about you. Here are a few examples to help you get going: If you’re a travel blogger, share your favourite holiday memory, if you’re a parenting blogger, what does parenthood mean to you?, if you’re a book blogger, give us a taste of your favourite books from your childhood, and so on. Tell people why you’re blogging and what they can expect to read about. 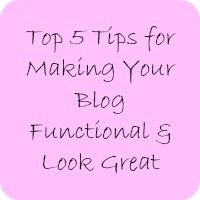 This is something of an introduction to your blog, so be sure to give a good flavour of it. If I’ve been drawn in by one of your posts, this should be telling me why I should stick around with you and keep on reading. Highlight some of your favourite, most popular, most controversial, most ‘you’ posts – whatever you’d like to draw people’s attention to, and be sure link to them all. Have a think about how to demonstrate the diversity or the typical posts that people can expect to find here and showcase them. It’s just easier, and some people may be viewing on a mobile where your links might be right at the bottom. Similarly, a Bloglovin button or similar works well here. Pop them at the bottom, and if appropriate, any PR guidance, too. As with all of the above, write in your own voice, your own style. If you’re formal, make it formal, if you’re funny, make me laugh! Revisit and review it every few weeks to ensure it’s accurate and interesting. What do you think? What else would you like to see included? Thank you. Yes, you want to read more then, don’t you?! Thanks, Sarah. I doubt you’re alone! thanks for sharing, i’ve not even got a proper about me page. top tip for it to double up as pr information. must get on with one. Donna recently posted…The Baby Show Competition! I literally only made my about me page a couple of weeks ago. I’ve been blogging for 18 months!! Oops… It still needs work I think, especially in the graphics department! Oooh Fab – thanks for this! Am just in the middle of updating my ‘About me page’ and this post is full of useful tips. Great post, I need to spruce up my about me page (it is on my to do list), I will definitely bear in mind the ideas here. I have to confess that I’m one of those people who didn’t have a comment page. I had no clue where to start and I just kept putting it off and putting it off. This has given me some concrete ideas on how to get started and I’m getting one up as soon as possible. Thanks. It’s hard to know where to start. Glad I’ve been able to help! I really like the tip to add social media links on the about page. You can never have too may opportunities for people to connect with you. Thanks for linking up at the #SHINEbloghop this week. 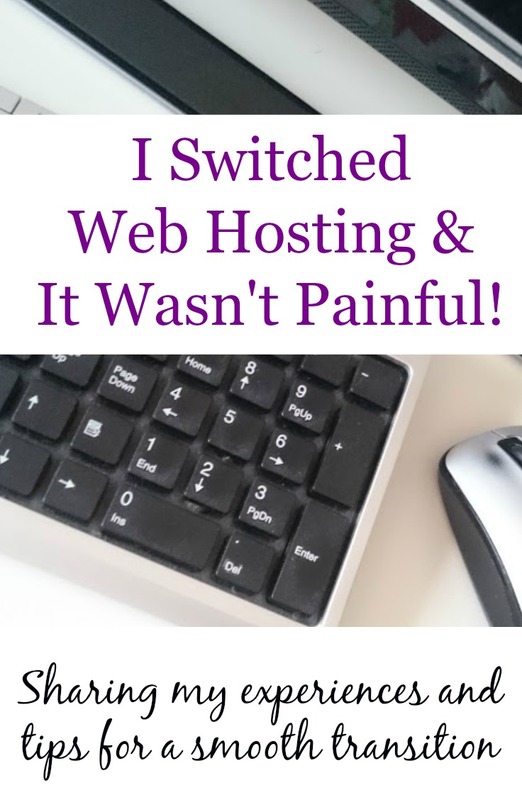 I’m so happy to have found your blog from the Shine Blog Hop. You’ve piqued my interest, so I think I’ll stick around for a bit. Thanks so much for these excellent tips. Pinning. I really need to update mine as wrote it in a hurry because I thought I ought to put one in but didn’t really know what to write. So thank you for this. I’ll bookmark it for when I have a quiet moment to work on my ‘About’ page. lifewithsixkids recently posted…How many children is too many? You’re welcome, have fun with it! Okay, now I feel like I need to go back and read through my About Me page. Great advice and I agree with all your points. I definitely think you need to include a picture and give a bit of yourself and your personality. Fantastic tips, I think mine needs a proper re-write and refresh now that Baby Boy has joined the party with us. 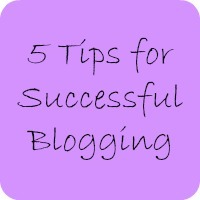 I also once read you should include why your blog got its name if it isn’t that obvious! I love the idea of including your biggest and best posts, looks like I have a total re-write on the cards! Thank you. Enjoy the re-write! This is such a great post. 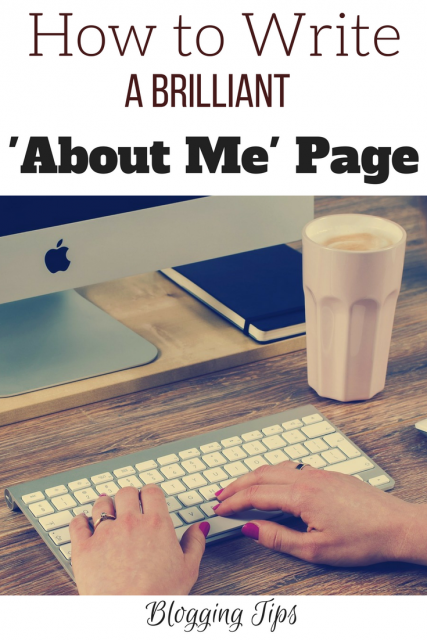 About Me pages are one of the most important of all for a blogger who hopes to monetize.I always love reading the takes other bloggers have on constructing a good About Me page! Thanks very much. Yes, you’re so right, and I’m still surprised by the number of blogs I read with little or no ‘about me’ sections. You’re very welcome, happy to be of help!